Our goal at Jupiter Massage & Pilates is to aid in the health, wellness and fitness of our clients as we use various massage therapy methods injunction with Pilates exercise to give our clients the outstanding care they deserve. 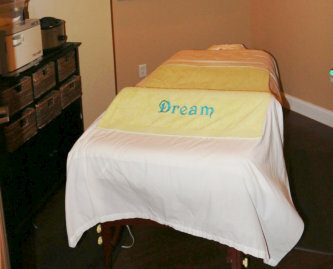 Massage and bodywork are often complex mixtures of holistic healing practices involving physical, emotional and spiritual components to relax and alleviate sore muscles and muscle spasms, lower blood pressure, de-stresses the body and mind. As you enter our Jupiter Massage & Pilates facility you immediately feel the natural healing energy surrounding your body and mind. Whether you are here for a relaxing Massage, Stretching Therapy or Pilates, you know Jupiter Massage & Pilates is the one place that will make you feel healthy, young, and refreshed all at the same time. Our therapeutic Massage and Stretching therapy techniques show immediate results for healing ligament, muscle, and tendon injuries and other physical disorders. Our unique methods release tension and restore proper positioning of joints, diminishing or eliminating inflammation, pain, and physical discomfort. Our facility has what you need to improve your daily life. Jupiter Massage & Pilates has been serving the Palm Beach County area for 13 years. We hope you will visit us soon for all your Massage Therapy & Pilates needs. We use Swiss Relief CBD products in our treatments and services. We are now open for massage on Saturday and Sunday with flexible hours from approximately 9:00am- 6:00pm. Please book online below or call to set your appointment. 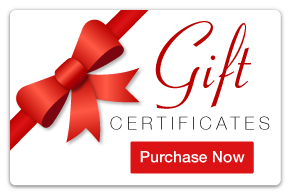 Mention that you saw this info on our website and receive $10.00 OFF your Sunday massage! Nicest Pilates studio I’ve used… Great, clean equipment.. Knowledgeable staff and super friendly.Great Massage Therapy. I started coming to Jupiter Massage & Pilates for stretching sessions, and it has really made a difference. It has eased the tension in my lower back immensely. My golf game has seen an improvement ever since!